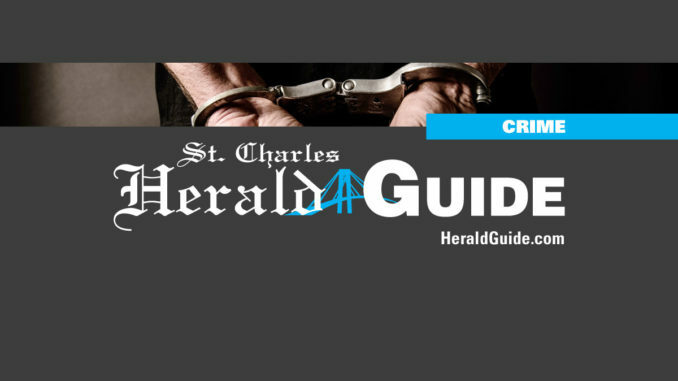 Two St. Charles Parish men are among four convicted of narcotics conspiracy and firearms violations following a five-day trial before U.S. District Judge Mary Ann Vial Lemmon. Corey Session, 44, of St. Rose along with Andre Staggers (aka “Dre”), 44, of LaPlace, Gregory London Jr. (aka “Lil Gregg”), 42, also of LaPlace, and Leonard Morrision (aka “Leonard London), 36, also of St. Rose, were all convicted on distribution of cocaine and heroin in St. Charles and St. John the Baptist parishes. The federal investigation, which was conducted in coordination with state and local law enforcement, resulted in the seizure of nearly one kilogram of heroin along with scales, money counters, firearms and more than $480,000 cash. Session and Staggers were convicted of conspiracy to distribute heroin and cocaine, along with firearms charges. They face a minimum of 10 years in prison and a maximum of life imprisonment, a $10 million fine, and at least five years of supervised release. London was convicted of conspiracy to distribute cocaine, and he faces a minimum of five years and a maximum of 40 years in prison, a $5 million fine, and at least four years of supervised release. Morrison convicted of possession of a firearm as a felon. He faces up to 10 years in prison, a $250,000 fine, and up to three years of supervised release.